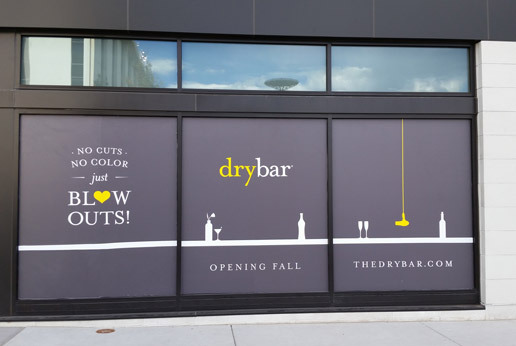 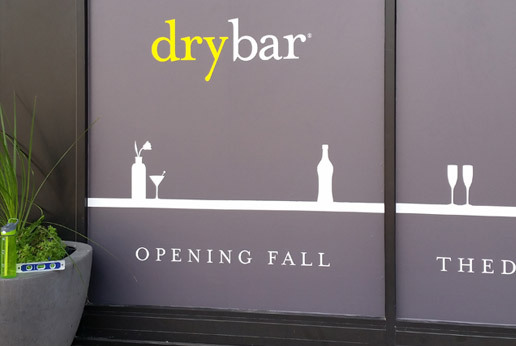 AGRetail in-house print production, installation and project management for Dry Bar window barricade graphics at Cherry Creek, Denver CO. 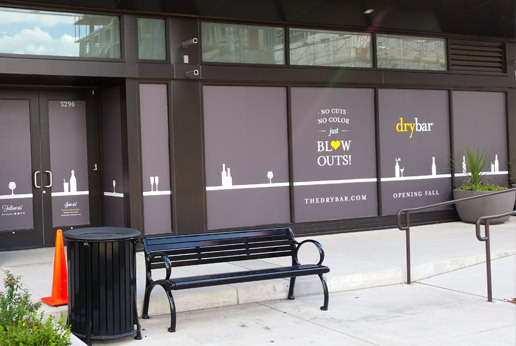 The barricade graphics created great brand awareness during the construction phase. 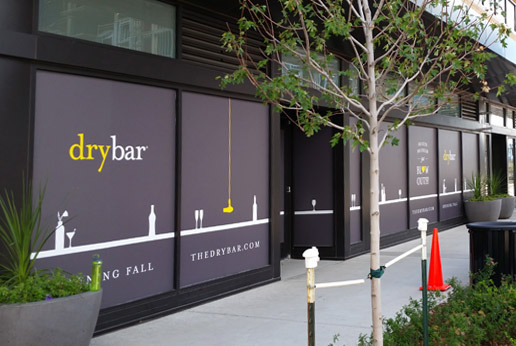 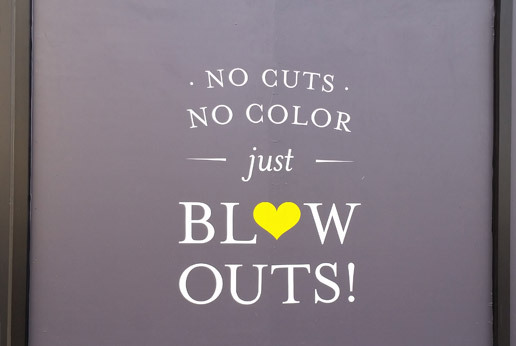 AGRetail work with clients and retail chains right across North America, so if you looking for expert advice for barricade graphics and installation, contact us today to find out more.